We love May around here. That’s because strawberries get the attention they deserve for being healthy, delicious, versatile snacks. 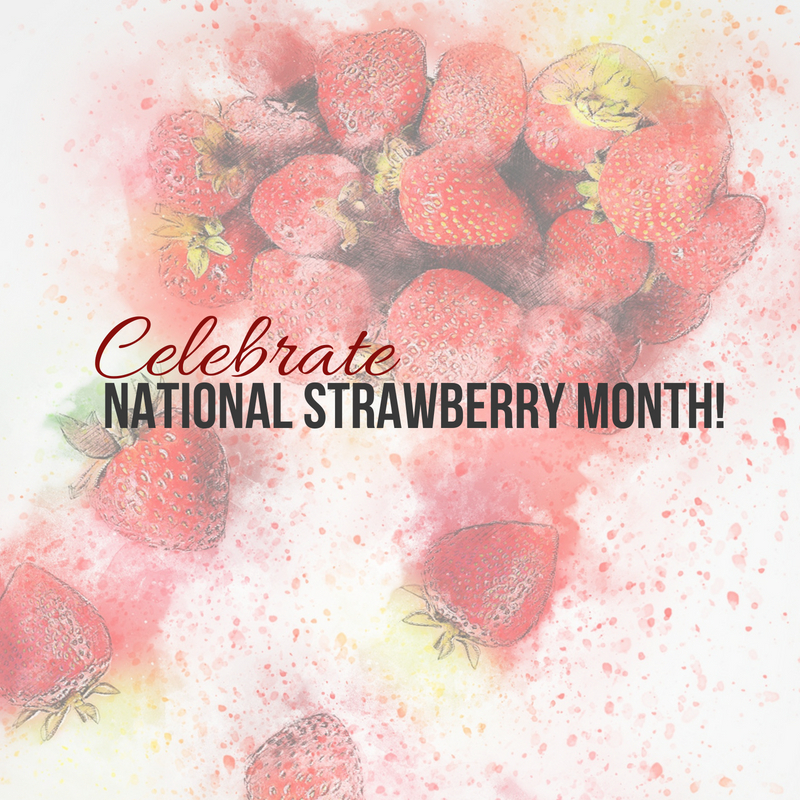 But you don’t have to take our word for it: our friends at the California Strawberry Commission put together this awesome info-graphic in honor of our favorite sweet, juicy, conical fruit! Keep in mind these are just some of the benefits our berries have to offer. They’re also an excellent source of vitamin K, provide a good dose of manganese and potassium, and are fun to shape into everything from hearts and roses to butterflies, bugs, santas, or Moso-style men! 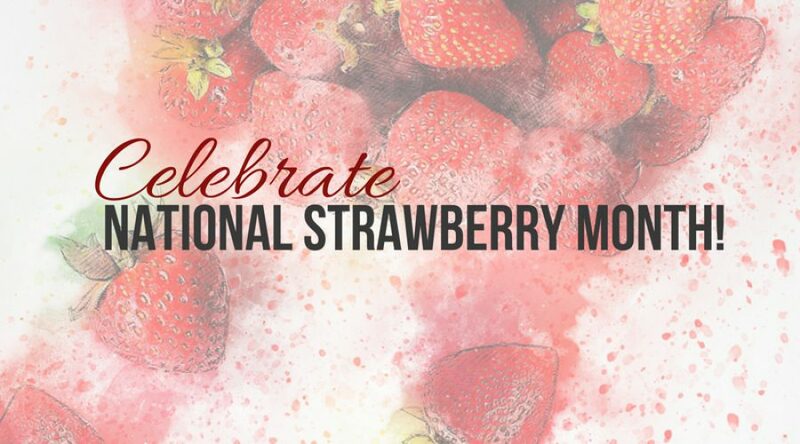 What’s your favorite thing about strawberries? Let us know in the comments, and don’t forget to check out our recipe page for ideas on incorporating berries into all your meals!